Administration, NAFC Board members and the Presidents Group. 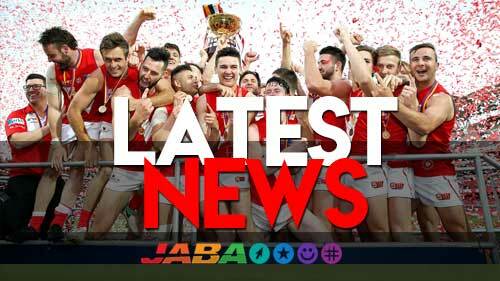 Malcolm Ellis, Susan Girke, Pat Hodby, Chris McSporran, Wayne Jeffries, Andrew Souter, Simon Trenorden, Lee Virgin & Conny Wilson. 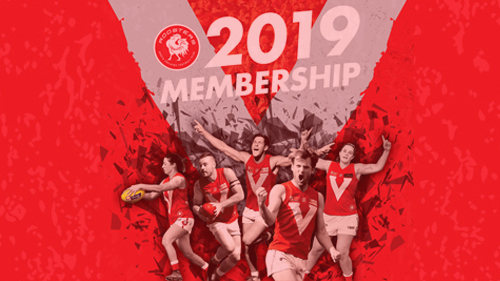 2019 Memberships are now available! 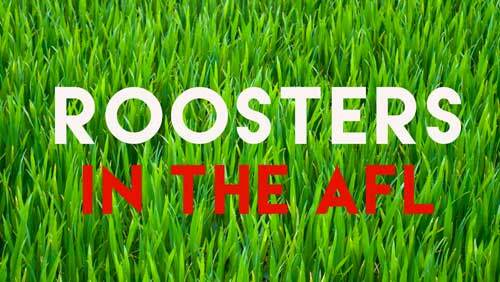 Click the link below to browse our packages and sign up online or call the Club on 8344-8733. 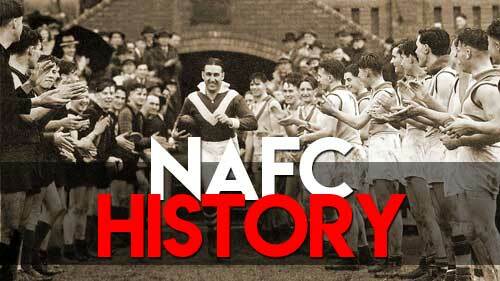 The North Adelaide Football Club was born in 1893, when the Medindie Football Club, known as the "Dingoes", changed its name. 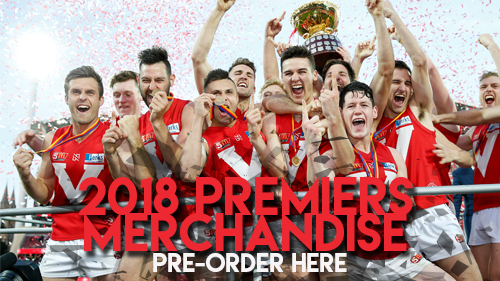 North Adelaide 2018 Premiership Merchandise can be pre-ordered from Nelson Teamwear. Hurry only limited stock is available. 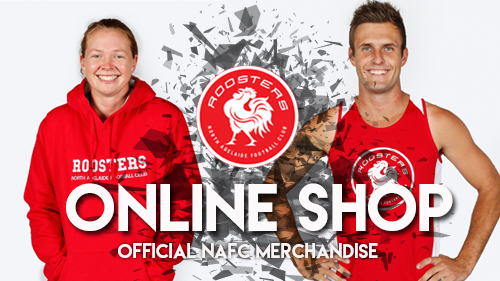 Buy official North Adelaide Football Club merchandise including guernseys in adult and junior sizes, fashion clothing and more. 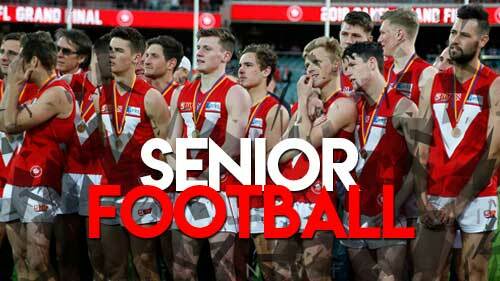 Your chance to donate a significant piece of Prospect Oval History! 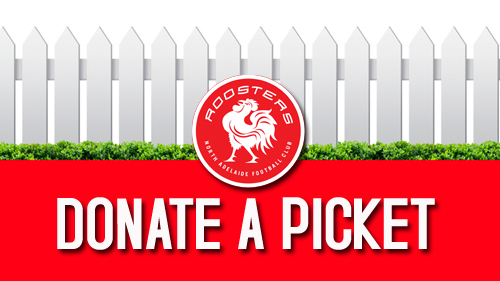 Check out all action that occurred at every Rooster match or event, get behind the scenes scoop. 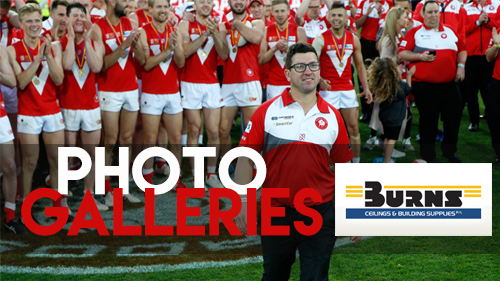 Photos taken by Deb Curtis. 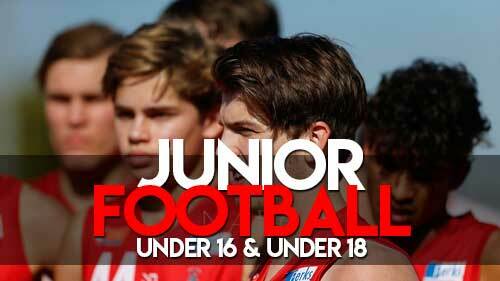 The North Adelaide Football Club Youth Development area is instrumental in teaching children the skills of football.